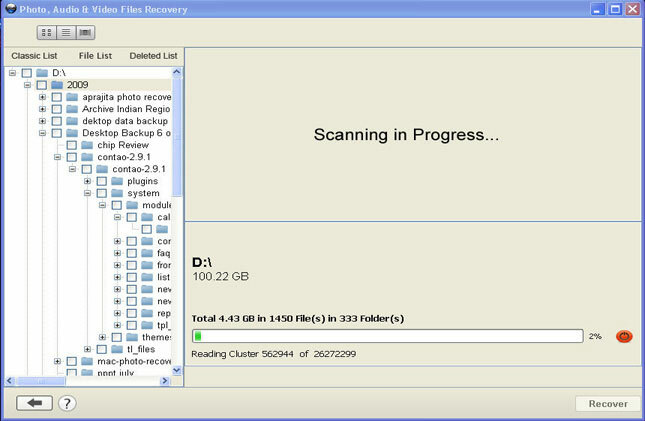 Plug your Transcend SDHC card to your computer card reader. 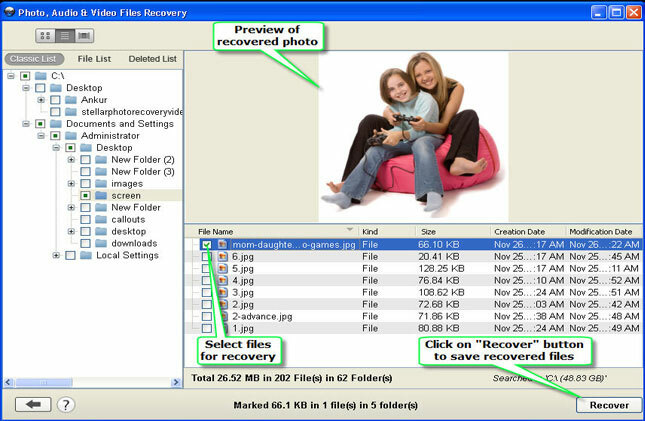 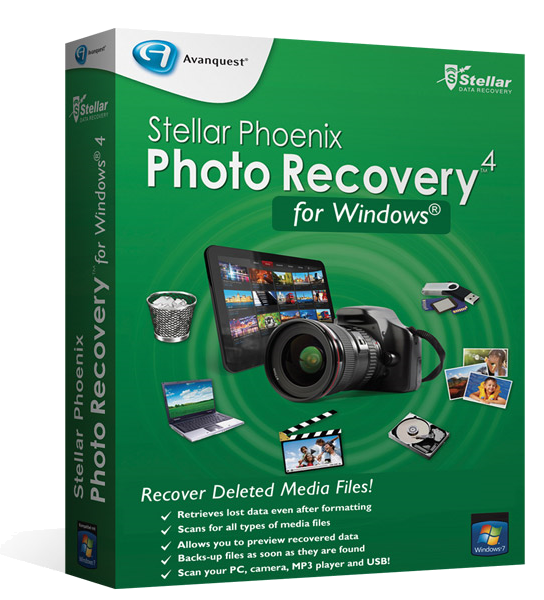 Open Stellar Photo Recovery and scan your Transcend SDHC card. 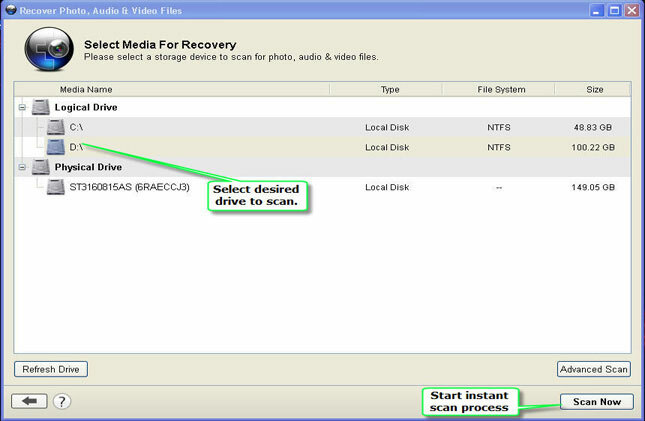 Plug your Transcend SDHC card to your PC/Laptop via card reader.